Meet the group. Afernoon birding in Costanera Sur. Iguazu - End of trip. 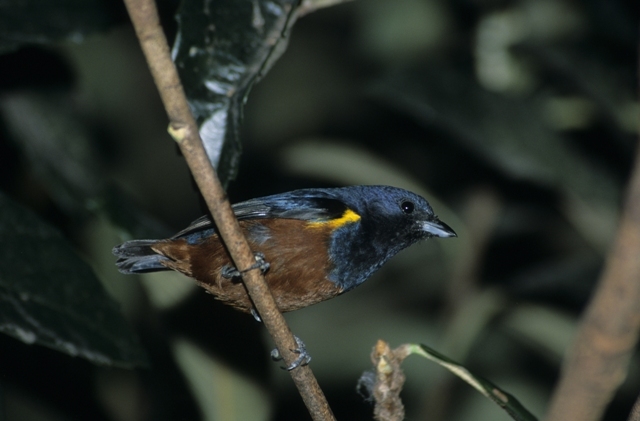 Superb birding in three top destinations: Entre Ríos - Iberá Marshes - Atlantic Forest. 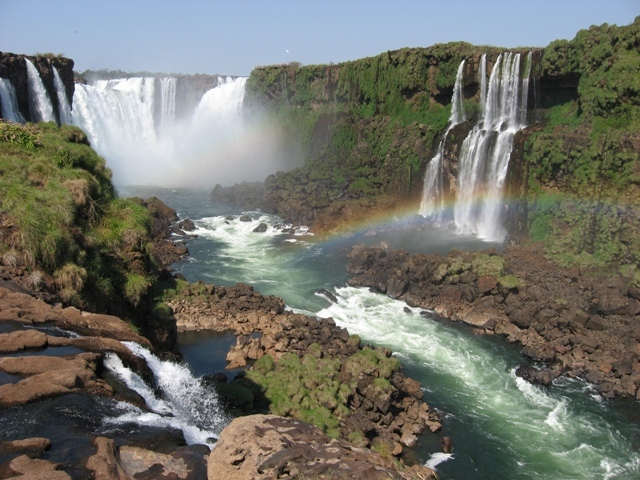 Eastern Argentina gives birders the chance to visit a variety of environments, from the open fields of the Pampas, to the lush Atlantic Forest in the north. 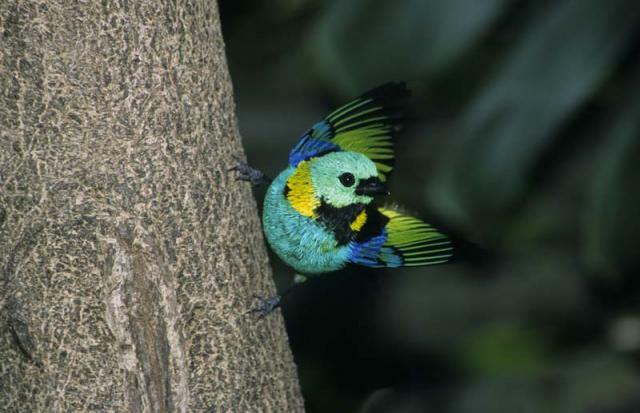 This trip will have birding time devoted to grasslands, marshes, savannas, palm groves and rainforests. Not far from Buenos Aires, as a sample of some special birds to look for are Straight and Curve-billed Reedhaunters, Xenopsaris, Southern Screamer and Black-headed Duck. Approaching the Ibera marshes, one of the largest wetlands in the world, the endangered Strange-tailed Tyrant and a number of rare seedeaters are a possibility. 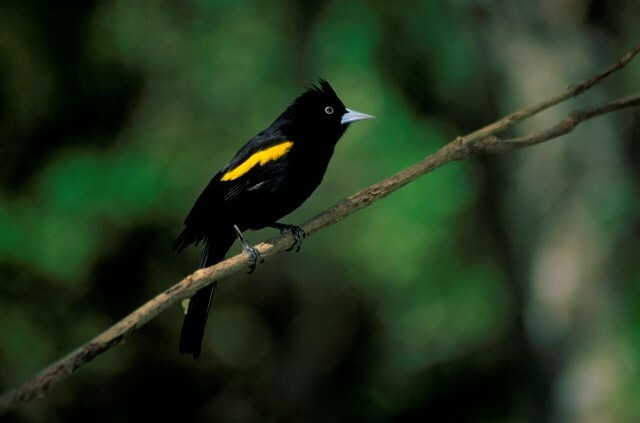 The stunning Saffron-cowled Blackbird, Sharp-tailed Grass-Tyrant, Yellow-rumped Marshbird, White-headed Marsh-Tyrant and Streamer-tailed Tyrant are here too. 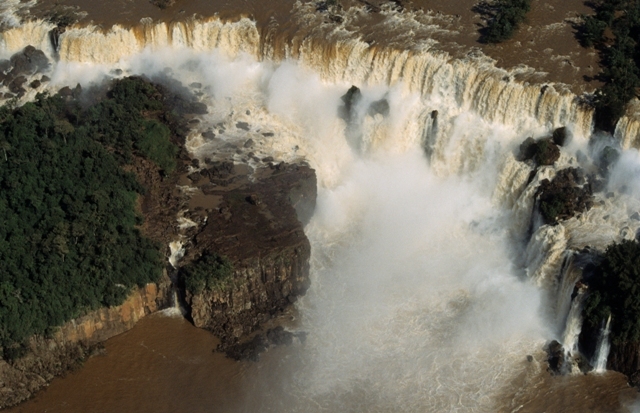 Reaching the forests of Misiones province we’ll visit several protected areas including the mighty Iguazú falls. Unparalleled in beauty and scenery, the homonymous National Park is home for nearly 400 species of birds, including large flocks of Great Dusky Swift, Robust and Blond-crested Woodpeckers, Violet-capped Woodnymph, the now rare and local Black-fronted Piping-Guan, and a host of other forest species.